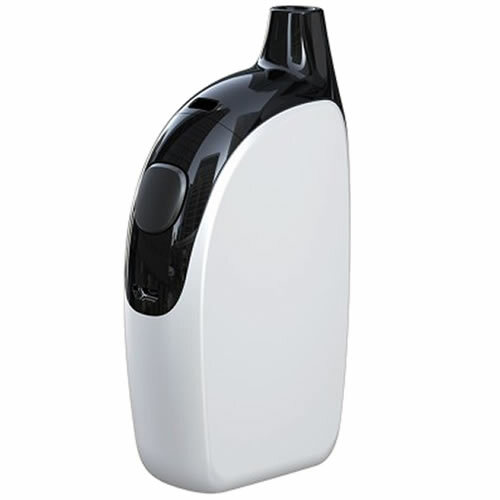 Joyetech Penguin Autopak - WHITE kit buy from NUCIG UK. Great vape kit that works very well and easy to use. I really like the design of this kit, it is very well thought out and very easy to reill and use. The actual smoke produced is very good indeed.